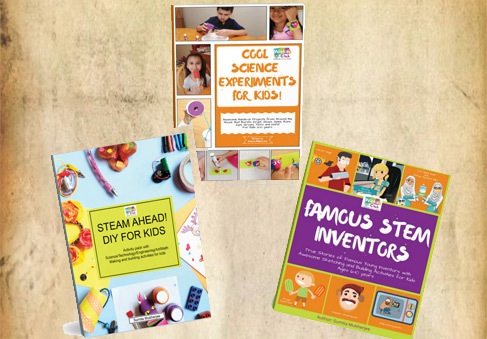 2018 was a big year for the scientific community and 2019 is set to be an even bigger year with even more inventions in STEM and STEAM. So with so much to look forward to, what are the top 5 inventions to look out for in 2019? 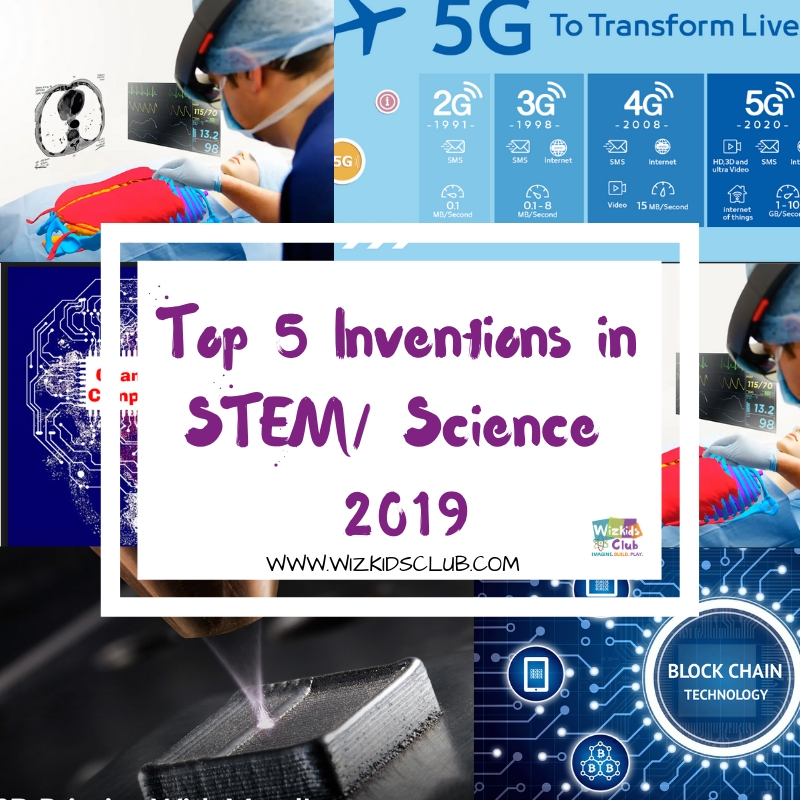 Here is our rundown of the five inventions in the fields of science, technology, engineering and mathematics that you will want to look out for. Surgeons at St. Mary’s hospital in London are pioneering the use of AR (Part of STEM) in the field of surgery and are using it to make skin grafting operations safer and faster for patients. Augmented Reality headsets are being used to help with skin graft surgery. The headset projects multiple images of CT scans over the surgeon’s real world view to help give them a better picture of the anatomy of the person they are treating. The scans are being used to identify the blood vessels that will supply the skin grafts and help the reconstructive tissue to heal properly. 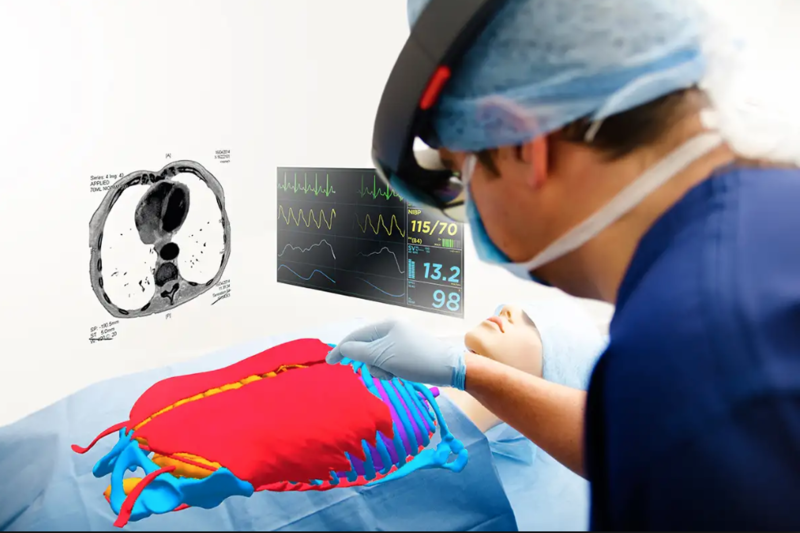 Doctors in London are not the only ones that are pioneering the use of Augmented Reality Surgery. In Netherlands they are also using the technology to identify brain tumours. This astounding invention in the STEM field is based on the technology used in a Virtual Reality Microsoft video game. 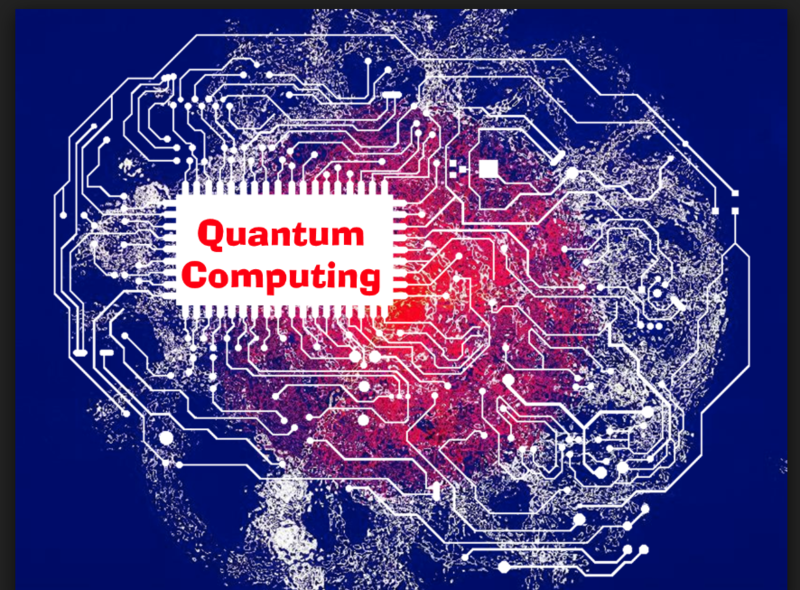 With an uptake in investment in quantum computing (Part of STEM) in 2018, 2019 is set to see some huge advances in this technological field. With IBM having just unveiled its first commercial quantum computer earlier this month, it is a huge leap forward. This particular 20-qubit machine has been designed for scientific and commercial use, but it is not yet powerful enough to handle the commercial applications that many have envision for quantum computing. This first machine has been designed to take on the problems that are too complex for the classic computing systems that are currently in use. Blockchain cryptography is set to make big changes to internet security in 2019. Though there are still some that are apprehensive about whether blockchain can actually deliver the incorruptible security that it promises. 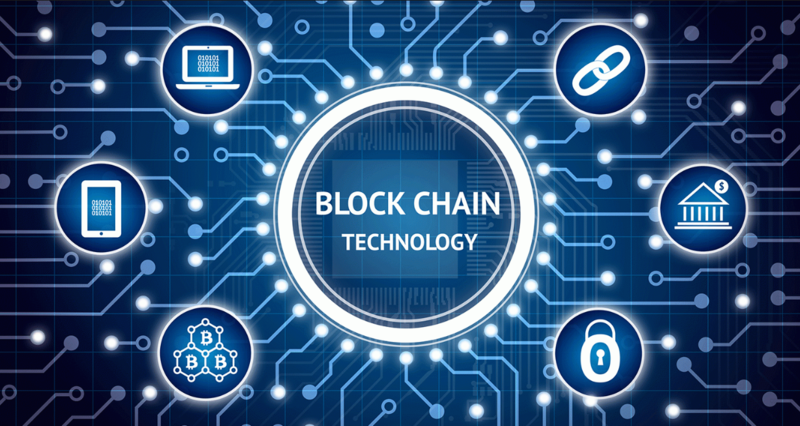 Blockchain has been around for a few years now, but it is set to make big changes and develop even further in 2019. 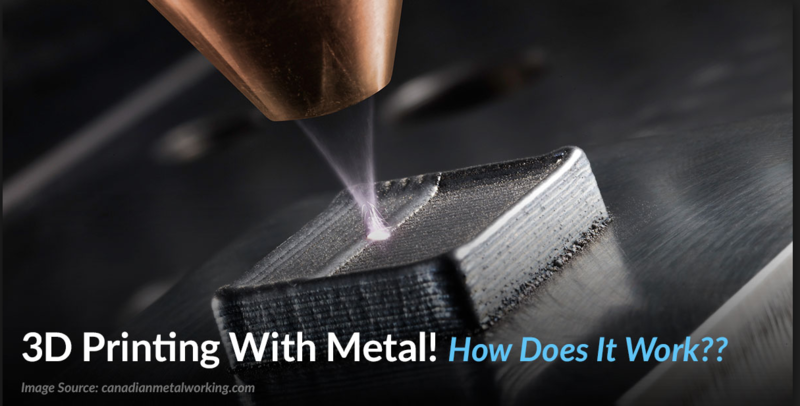 We saw the beginnings of 3D metal printing (Part of STEM) in 2018, but in 2019 big things are expected to come from the developments in the 3D printing field. 3D printing has already led to the most intricate production of things such as prosthetic limbs and the metal 3D printing field is even more exciting. The ability to optimize parts with 3S metal printing has already led to a 700mm overhead value gear being reduced from 100lbs to 12lbs and there is even more to come. Though 3D printing is disrupting different markets, the evolution of this technology is going to keep accelerating. 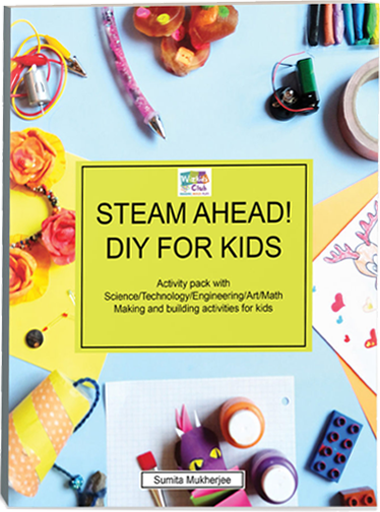 The next step in data and mobile connectivity is 5G(Part of STEM). Promising to deliver faster speeds and more reliable connections than ever before, some 5G networks are being rolled out in 2019, though it will be 2020 until it will be available worldwide. With huge amounts of data, average download speeds of around 1GBps and a network that will work alongside 3G and 4G networks that exist now, it is a step forward to a more connected world. iPhone users will have to wait for the 5G chips to be rolled out for a few more years though as Apple have already announced that it will not able to provide 5G technology until 2020.